What is Faithful Resource Pack? This pack is one the packs that were created long ago and developed based on Vanilla. 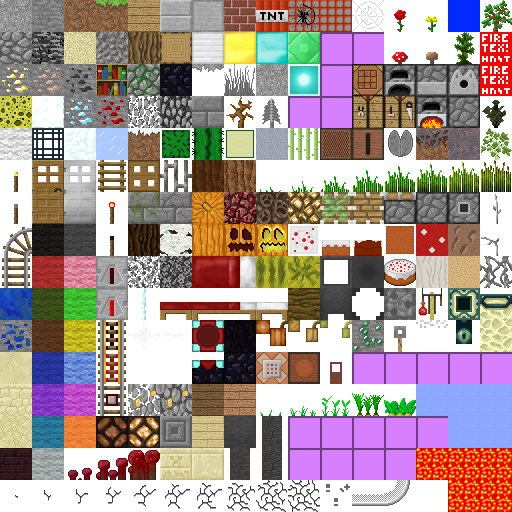 Every texture in this pack brings you the feeling of smoothness and lightness in comparison with default minecraft texture pack. 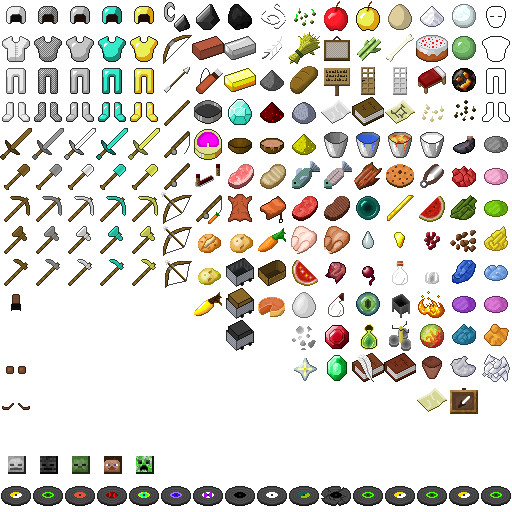 This pack is an HD resource pack. In the version Faithful resource pack 1.6.4, it has been updated with many connected mods like Bacon, Better than wolves, ChickenChunks. You can see them all here. Leave a comment about mod you want. 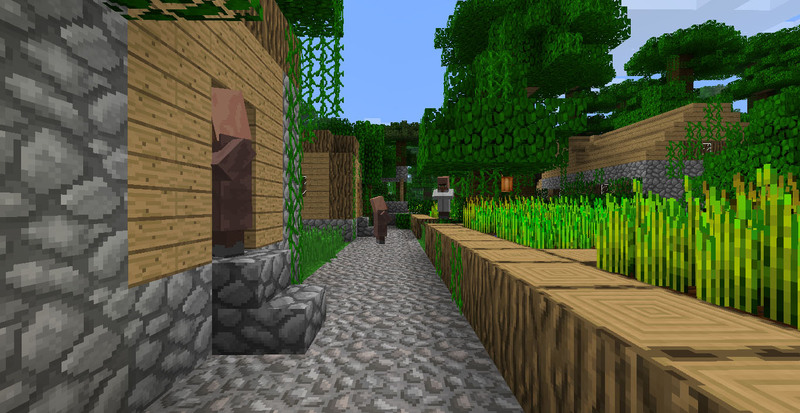 Faithful Resource Pack is famous for its beautiful atmosphere and realm theme in Minecraft. This pack is a good choice for Minecrafters who love beauty styled in game.